Madigan Reads: Heading to ALA! 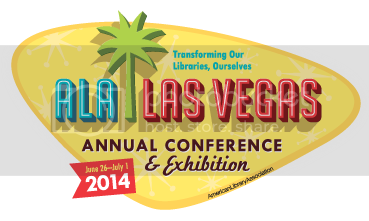 I'm heading out to the American Library Association Annual meeting in Las Vegas this week. I'm anticipating returning to work refreshed and invigorated with new ideas!